Patricia A. Seiferheld, 77, passed away Dec. 16, 2018. She was born April 10, 1941, in Hibbing, Minnesota, to Donald and Mary Kerr Nuesse. In her younger years, Patricia and her family spent time together camping in the California desert. 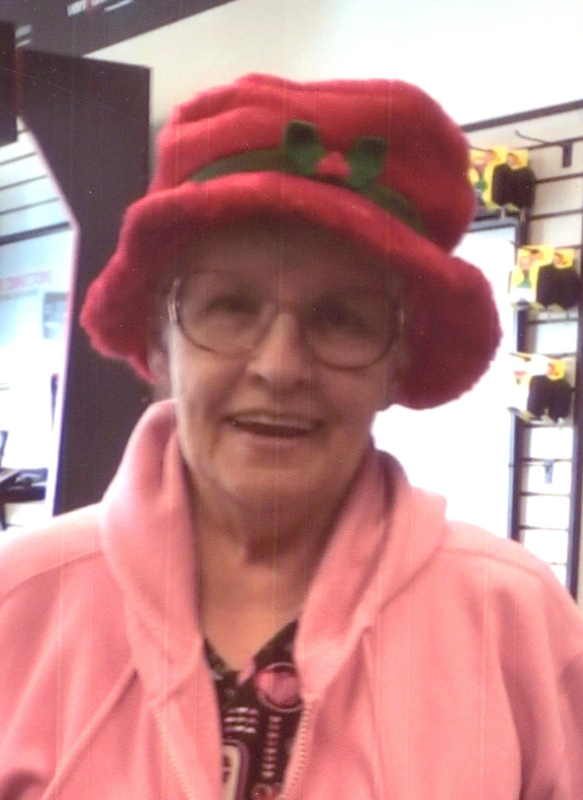 She enjoyed doing crafts with her sister Donna and playing slot machines in Mesquite, Nevada. She is survived by her son Chester (Sonya) Webster of San Antonio, Texas; grandchildren Justin Bowman and Tasha (JR) Thomas; great-grandchildren Cy, Layla and Hunter Thomas; and sister Donna Sweeney of St. George, Utah. Memorial services will be held Friday, Dec. 21, at 11 a.m. in the Metcalf Mortuary Chapel, 288 W. St. George Blvd., St. George, Utah.